1. "They are reading" এটা কোন Tense? 2. "He saw me." 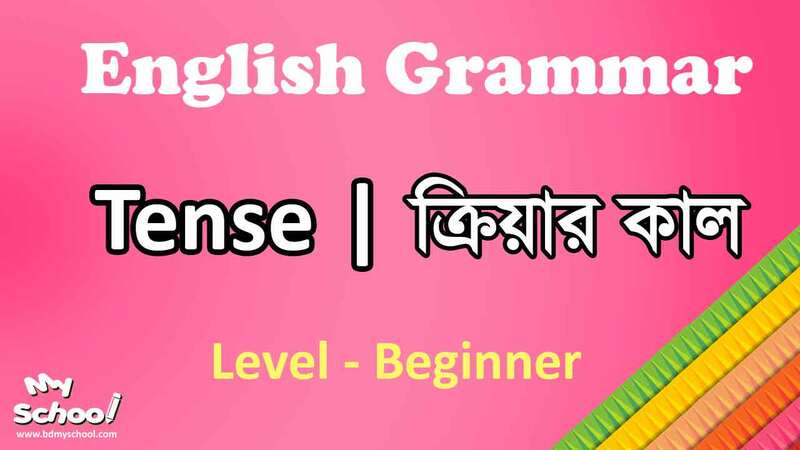 এটা কোন Tense? 3. নিচের কোনটি Future Perfect Tense? a. He was playing football. b. I shall be watching cricket. c. You have taken the pizza. d. You will have read the book.